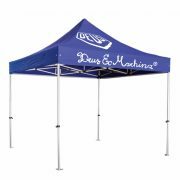 When it comes to outdoor marketing branded Marquees & Gazebos are by far, the most perfect way to market your product or business. 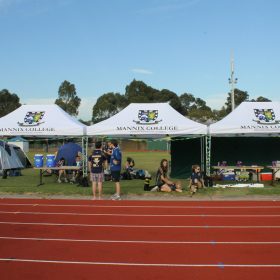 Whether you require a 3mx3m gazebo with a custom valance to provide shelter for your sports club or a fully branded pop-up gazebos to promote your services or products, we can help you create the perfect look and feel to suit your needs and budget requirements. 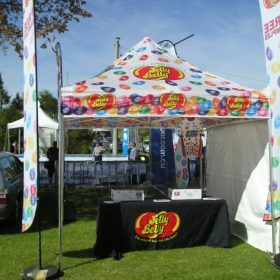 We know that purchasing a printed marquee can be daunting given the various options available. Please read on to find answers to some of the questions you may be thinking about. 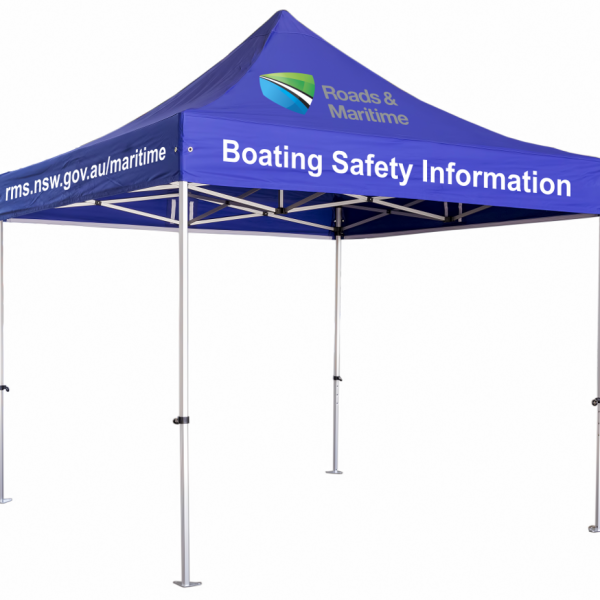 Why Choose Betta Marquee Printed Gazebo? All of our staff members are trained to a high standard and many have more than 10 years experience within the event sector. You can always be confident that, from your initial enquiry to the moment your new printed marquee is delivered (and beyond), you will receive the best possible service and professional advice from one of our experienced and friendly members of staff. 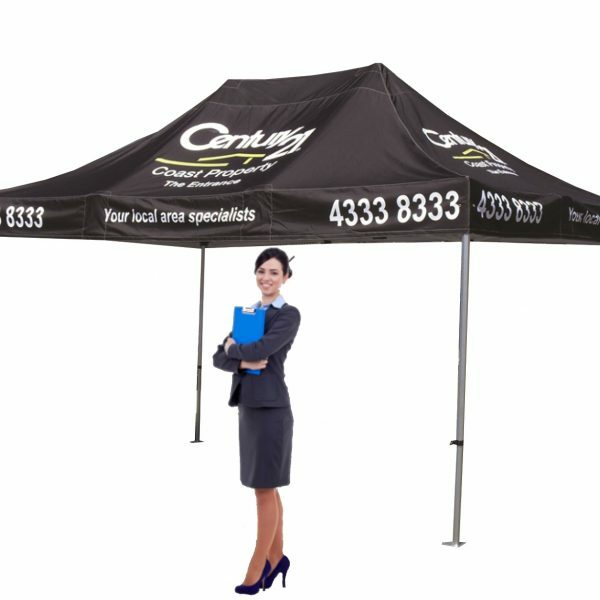 What Printing Methods Are Used On Branded Canopies & Sidewalls? 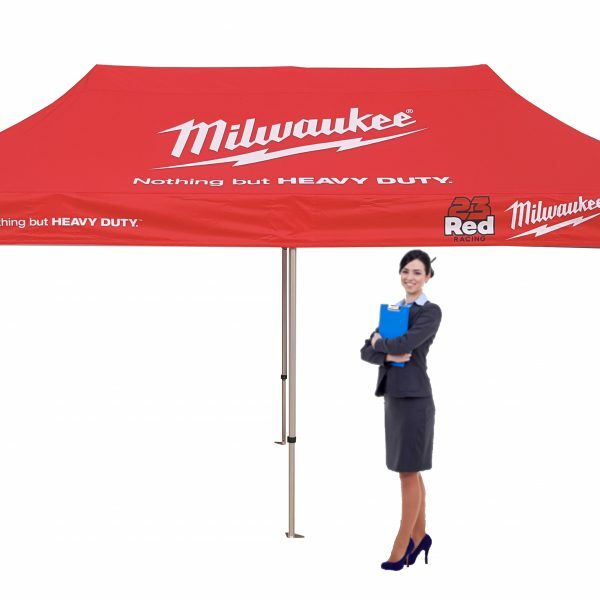 What Frame Options Are Available For My Branded Gazebo? 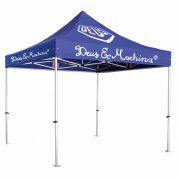 We offer a variety of different frame options for our branded marquees & pop-up gazebos, including alloy frame. 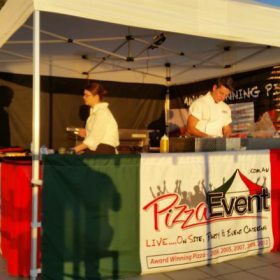 Therefore you are sure to find the ideal marquee to suit your purpose and budget. The standard sizes are: 3mx3m, 4.5mx3m and 6mx3m. Where On The Gazebo Can I Brand? When Will I Receive My Completed Marquee/Gazebo? Our standard lead time is 10 – 15 working days from artwork sign off. We always recommend that, upon your initial enquiry, you mention the date that you require your printed marquee by. We will always give you an honest answer on whether we can meet your deadline or not. From one (1) panel up to full eight (8) panel digital printing according to your specications, logos, and images. Simply supply us with your requirements, logo and artwork. Frames are available in 29mm square steel , 40mm alloy hexagonal and 50mm alloy hexagonal leg sizes. 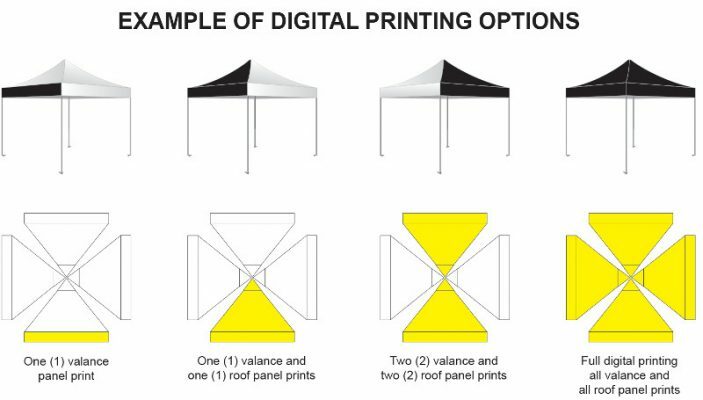 Can I Get Help With My Artwork For My Printed Marquee/Gazebo?